Icons have definitely become one of the most useful resources to implement in web design thanks to their lightweight and high communication level. Ranging from truly minimal creations to realistic and big designs that can barely be considered icons as they’re more a piece of art themselves, icons offer many different styles to satisfy all the people’s needs. 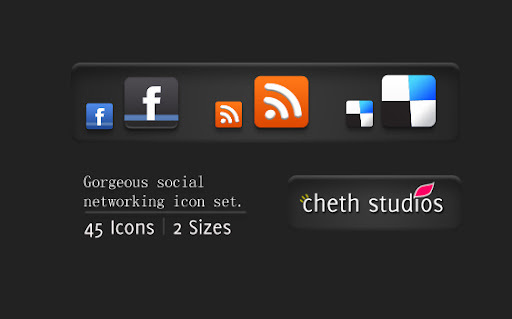 On this countdown we’ve gathered the greatest icon sets that were released throughout these past twelve months (some sets were released before that period but we just could not leave them out of this list) with the only purpose of supply you a high shot of inspiration that will help you understand the true meaning of icons as powerful communication tools that should never miss in any good web design. 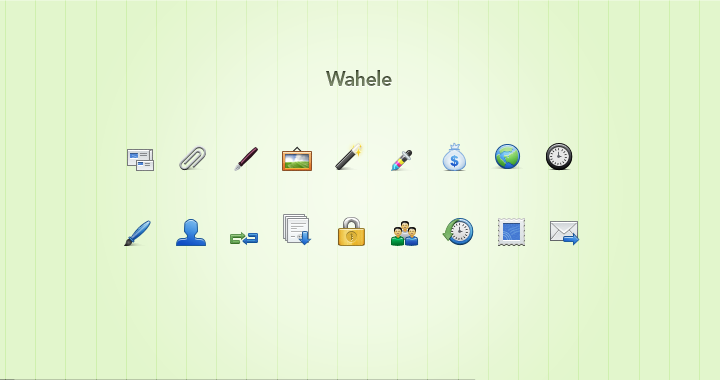 This section covers all those icons that can be helpful for any graphic designer / web developer that wants to incorporate original designs into their websites. 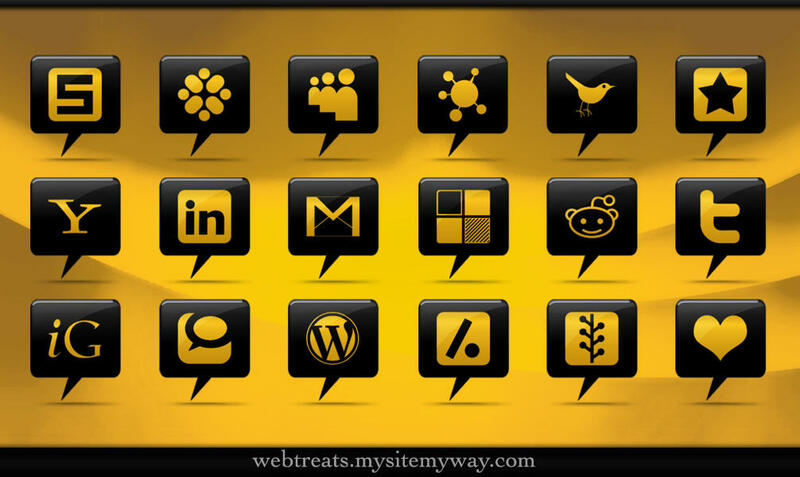 These icons can be often implemented in any kind of website, as they communicate all the basic internet options (on, audio, search, settings, etc. 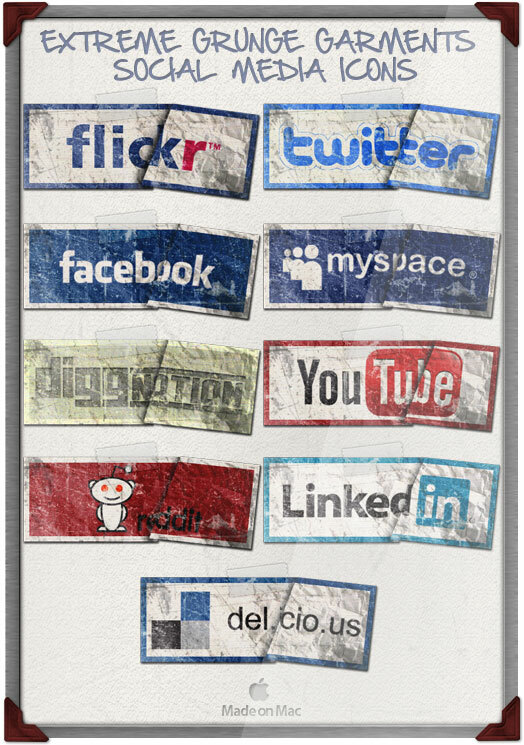 ), social networks (Twitter, Facebook, Digg, etc.) and general utilities. 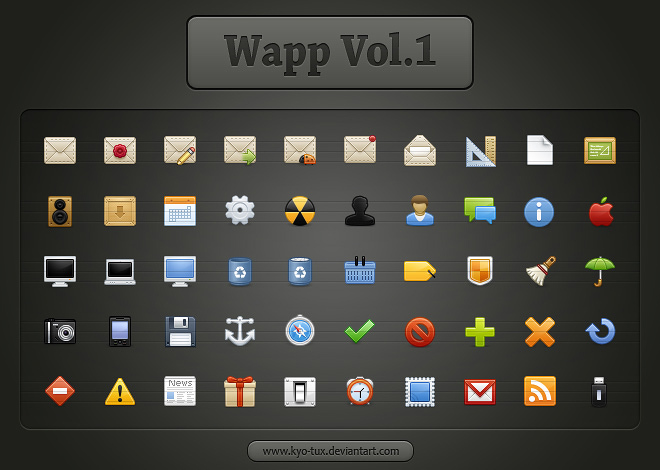 As the title says, on this category you will probably find the most beautiful icon sets of 2010, designs made by professionals with a lot of care for the small details, using controlled color palettes and a pursuit towards realism. You can find both vectorial and pixel perfect icons on this category, and both can be implemented on design agencies and similar websites, though their application in other types of websites will probably work well. On this section we collected all those icon sets that among their characteristics we encounter reduced color palettes, simple shapes, few or none gradients and basically simplicity. These sets are really suitable for companies and corporative industries because thanks to their simple design, they can be easily incorporated into almost any web design. By original we’re not trying to suggest that these designs broke the mold with their quality or way of working with color, this is more a conceptual acknowledgment, focused on the ability of designing new ways of communicate or take common life elements and transport them into icon design, so here are the best examples of original icon designs from 2010. Probably the most popular category of this article, social icons are definitely the biggest trend in icon design of these days and before that reality changes, it will pass a long period of time. 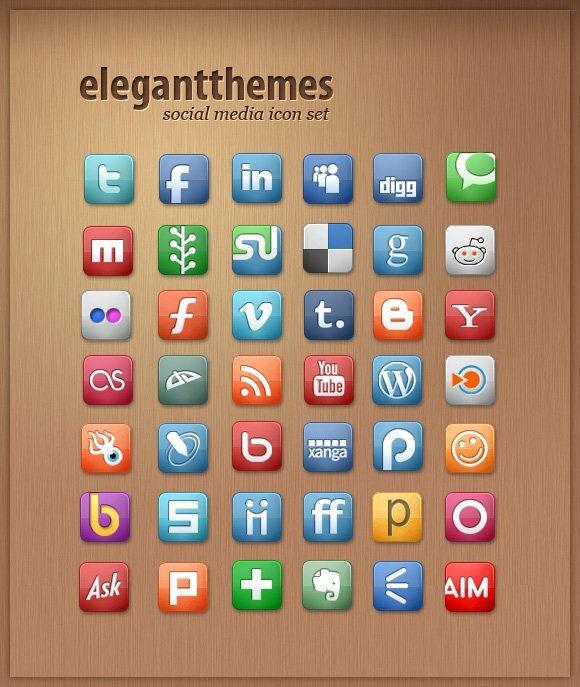 We gathered those social icons that either opted for crispy, original designs, huge social icons sets or simply those who delivered pure awesomeness on their designs. 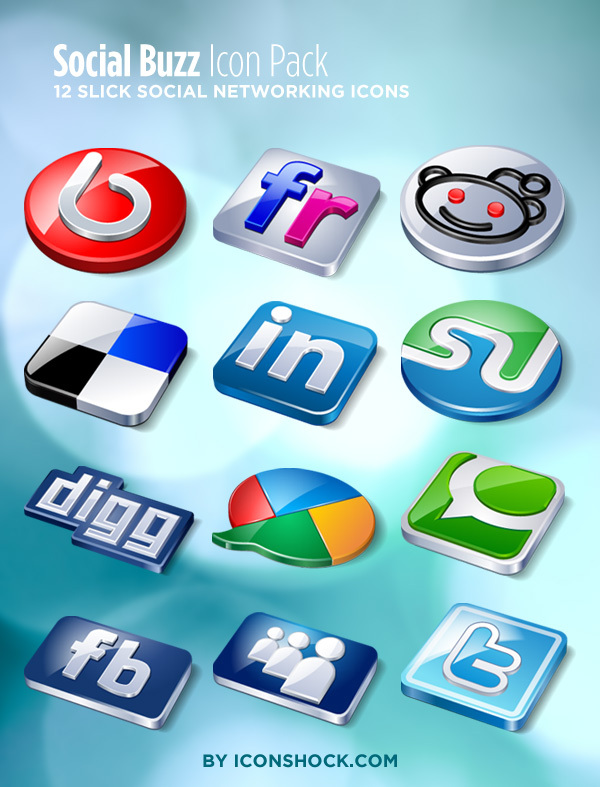 Title: 1,540 inFocus Social Media Icon Mega Set! As the main title of the category suggests, these icons are ideal for e-commerce websites, the credit card and payment icons are excellent for websites like PayPal or places that make all their sells via internet. 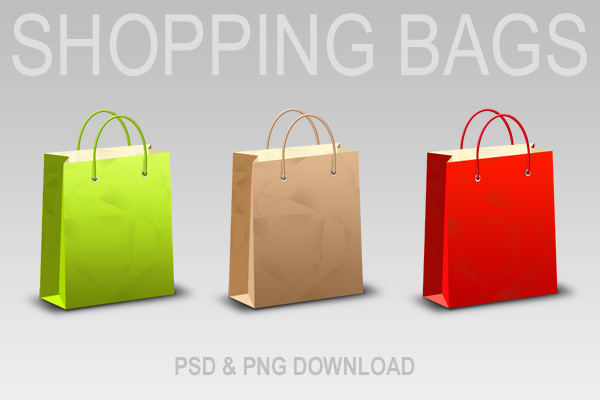 On this category you will find many great icon designs that were released in 2010 and that may help you prettify your upcoming sales webpage. 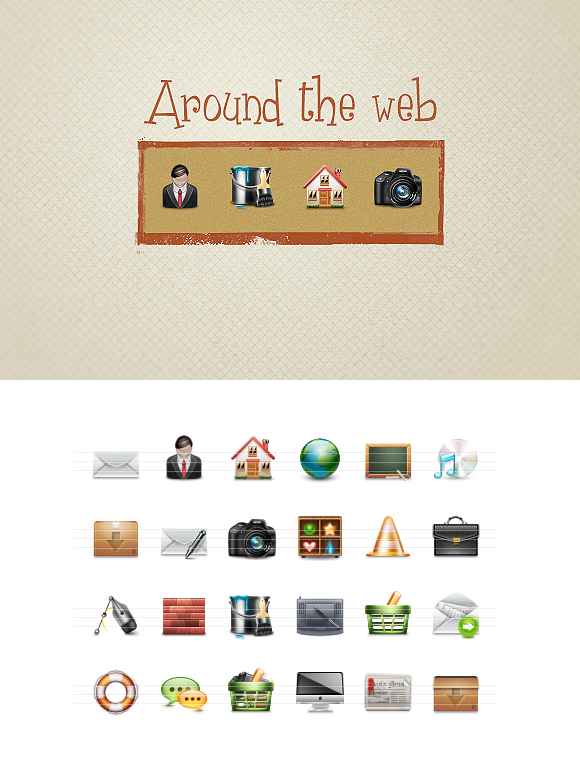 Every year, icon designers/agencies release different icon sets with specific themes depending on the current season. During this year we saw some fancy Christmas, Halloween, Thanksgiving and Saint Valentine icon sets for you to enjoy. 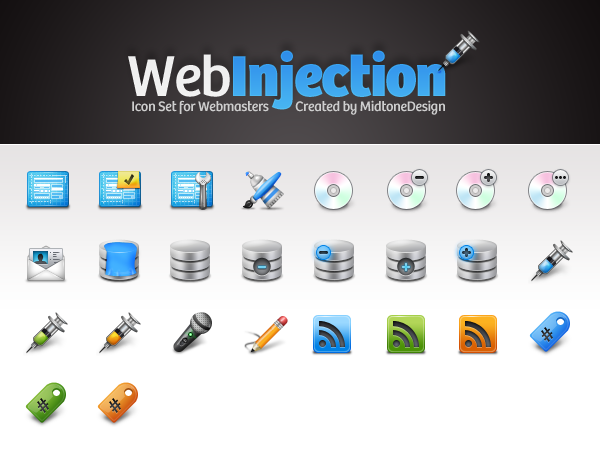 And there you have them, 150+ astounding icon sets ready to help you out with your design queries. We included many different styles and themes in order to cover everyone’s needs, please leave us your comments and suggestions so we can keep improving the quality of our articles and showcases, thanks for visiting Icon Library, the Iconshock Blog. 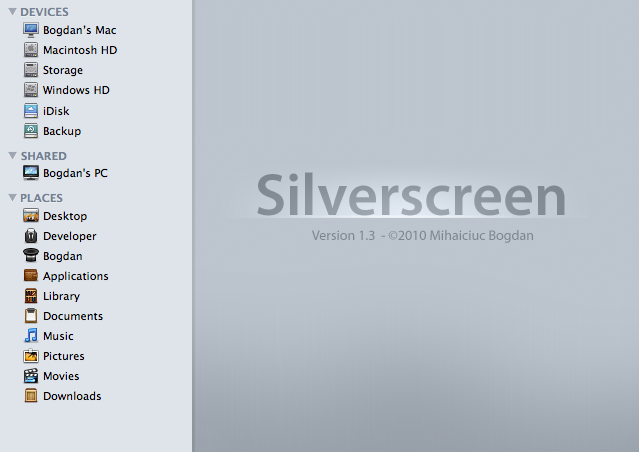 Awesome list I’ve downloaded a lot of them thanks very much! 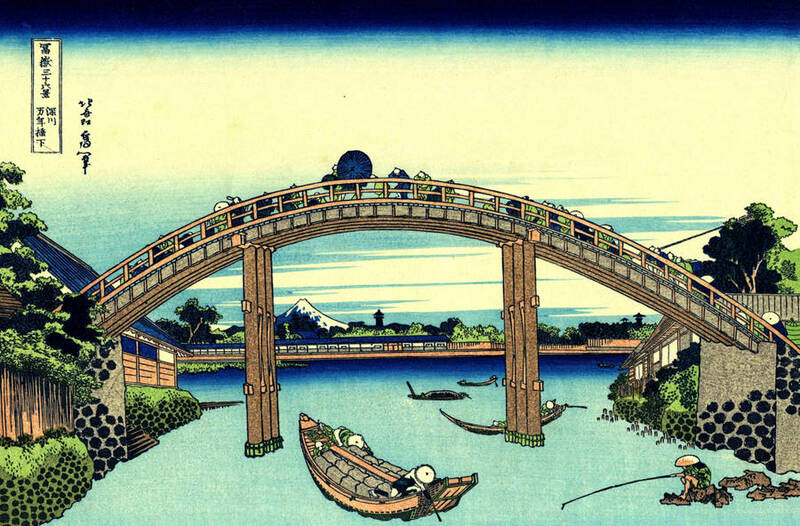 That is an awesome post with all the important links and graphics here in one place. Awesome collections, great work. You guys certainly are top nocht in the icon world! Very impressive selection of your work, congrats! 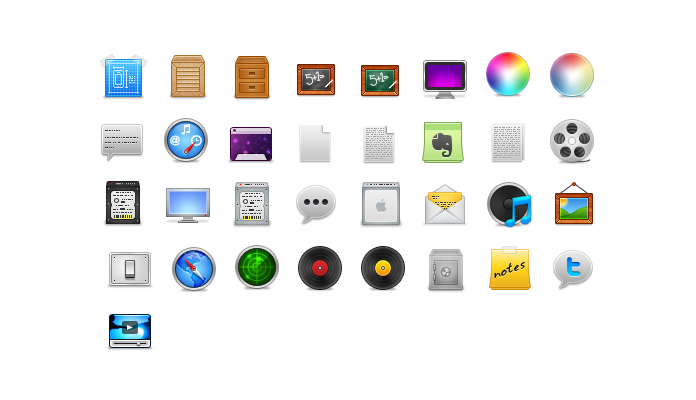 From the more detail style of Real Vista Multimedia to the minimal approach of Iconic, this is a very complete and ddiverse selection of icons, thanks. So many to look and seek out, great selection work! The only problem here it’s one not knowing which ones to use, they’re all great! Thanks for an eye on detail and such a great research job. Altough difficult to decide on one, easy on the search part thanks top you guys. So much talent gathered here, congrats and thank you. If you don’t mind, I´ll proceed with the retweet.. I wonder how you manage to compile all of this, anyway, thanks. Not a bad idea, oh no. Retweeting. Keen eye for the good, the modern, the best. Out of awe. Thanks, yr blog rules ok! This post rocks, my best regards to the cheff. 150+ Reasons to keep following you. Impresionante post, referencia inmediata en mis marcadores ya mismo. Muchísimas gracias, buen trabajo. 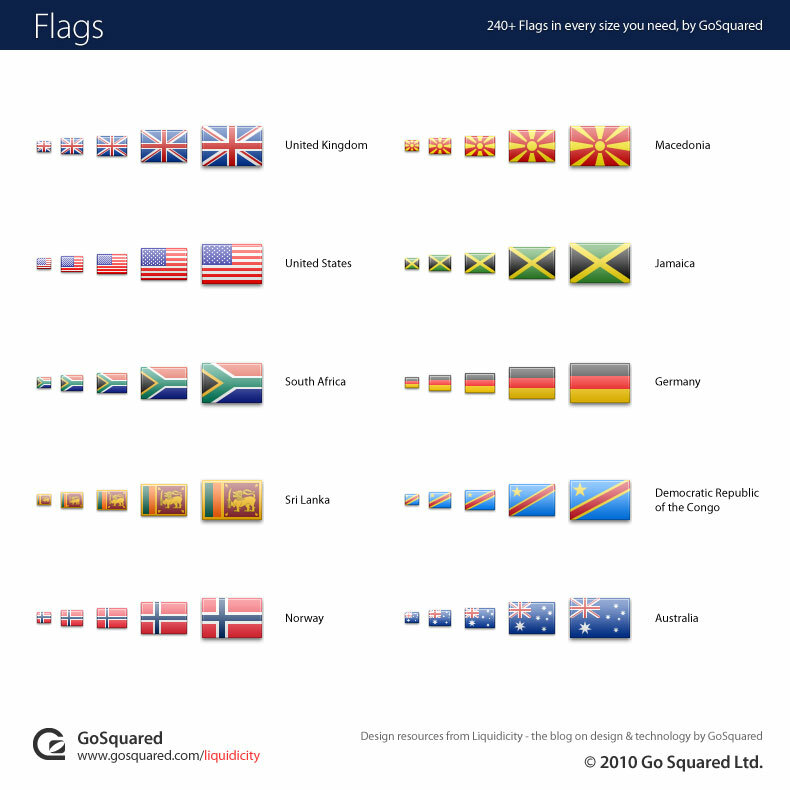 Eye catching, useful, neat and pretty… Well done job and research, thanks. More, more, more!!! thought I haven´t past half of it yet… Thank you! I don´t know if this is way too much but i can assure you what I know it is: Fantastic! This is the rage… The amount of creativity and talent it´s absurd. Now i have a huge storage of festivities icons, they are all lovely, will send this to my sister, she loves everything holiday related. You guys rock !!! Check it and you won’t be regret. O_O So many of them… !!! I’ve download a lot of them. Great, tnank u very much .. i am so much inspired. 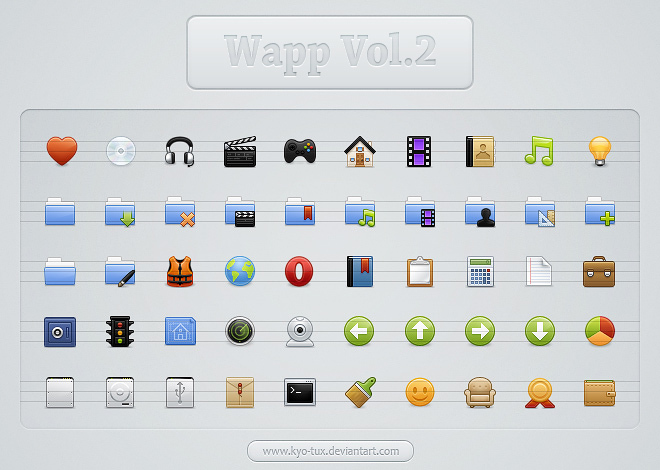 very creative work collection …. tnx for download links! Thank YOU for the feedback! Glad to see you liked it. Stay tuned for our coming posts. 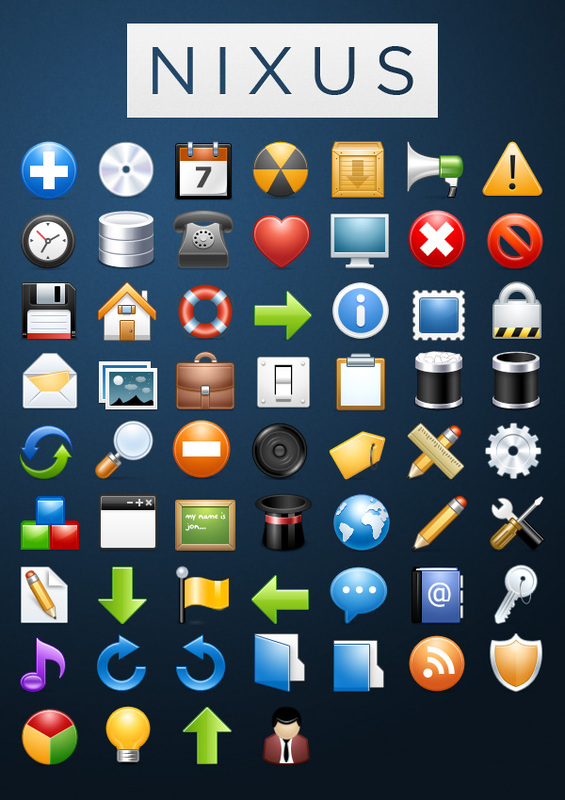 These icons collection is really awesome. Thanks for share. You are the best. You are welcome. Stay tuned! Thank you for your comment. hope you enjoy!